Many of us have been waiting for this for a very long time, it’s always been something we wanted to see, but we were never quite sure if it would actually materialise. 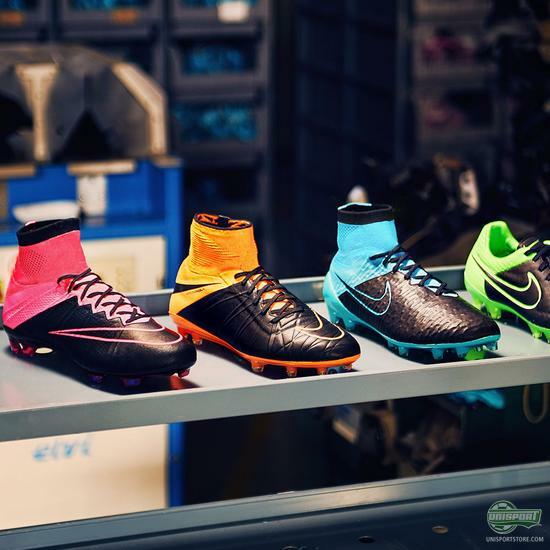 Luckily for us though, Nike listened to our needs for leather variations of their football silos and presented the Tech Craft Pack. 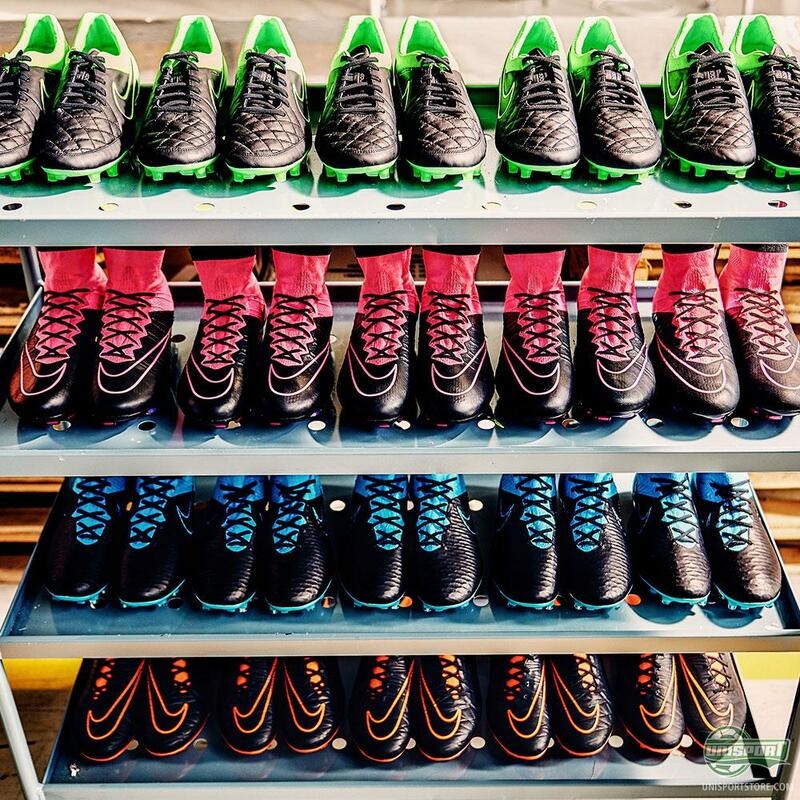 Nike are a brand dedicated to achieving the very best they can on all fronts. That’s also probably why it took so long to accommodate the need for a leather Magista, Hypervenom and Mercurial, because they didn’t want to do it half-hearted. 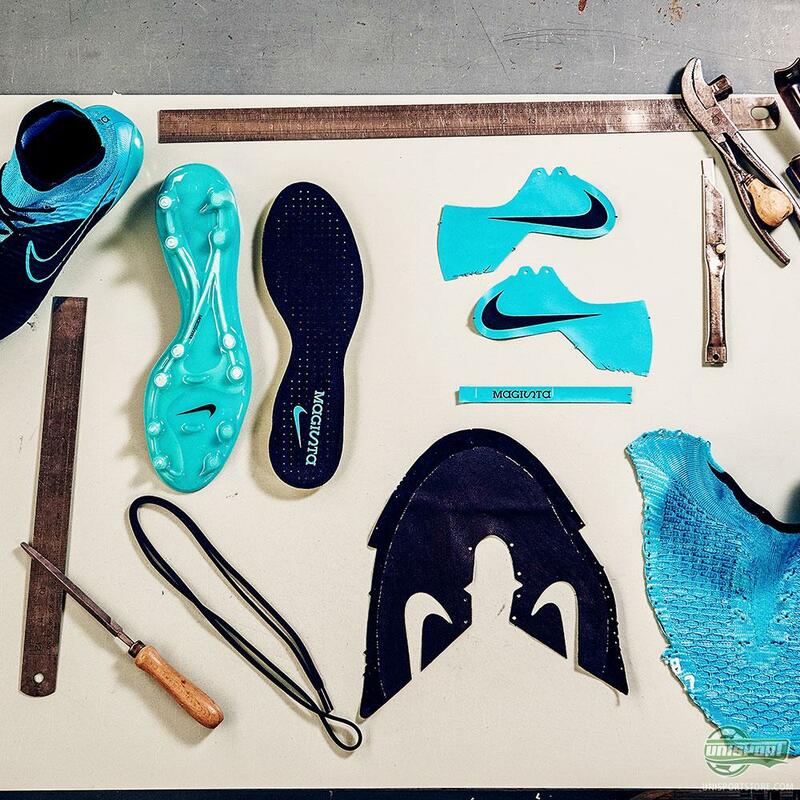 To get an idea of just how much effort and innovation went into creating the Tech Craft Pack, Nike invite us into their state of the art facilities at Montebelluna in their latest video. 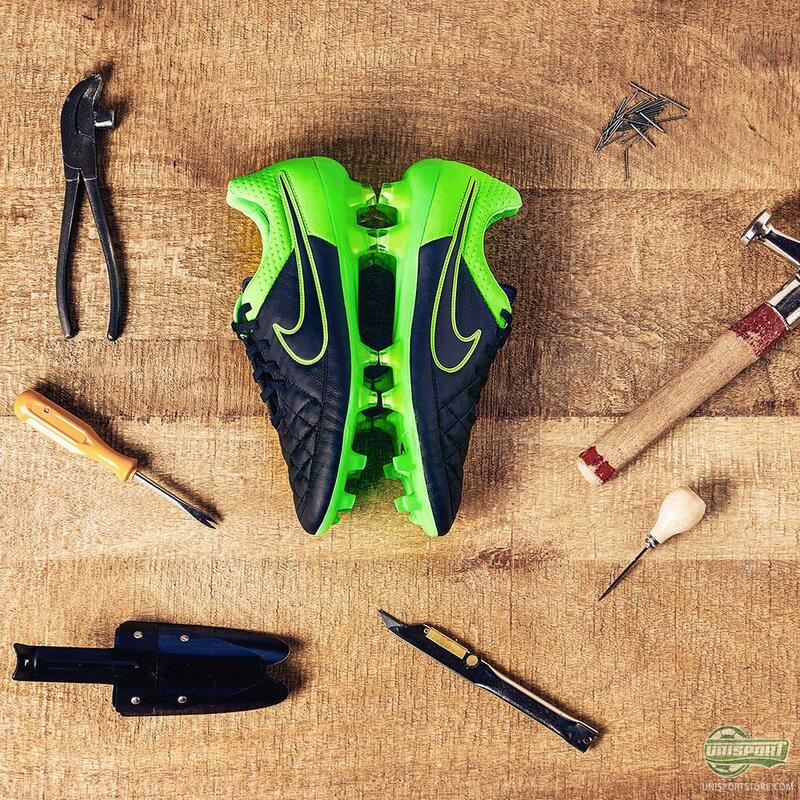 You can order the Nike Tech Craft Pack boots from the 13th of August right here. 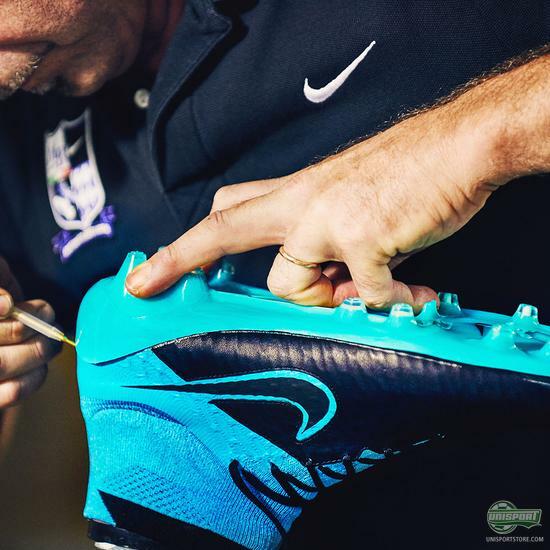 Nike have made no compromises, when putting together their Tech Craft models and have thought of everything to ensure that nothing worsens the leather touch. The cobblers who work at Montebelluna played as great a part in the construction of the boot, as the modern, laser-precision machinery and this is something you really get a feel for in the video. 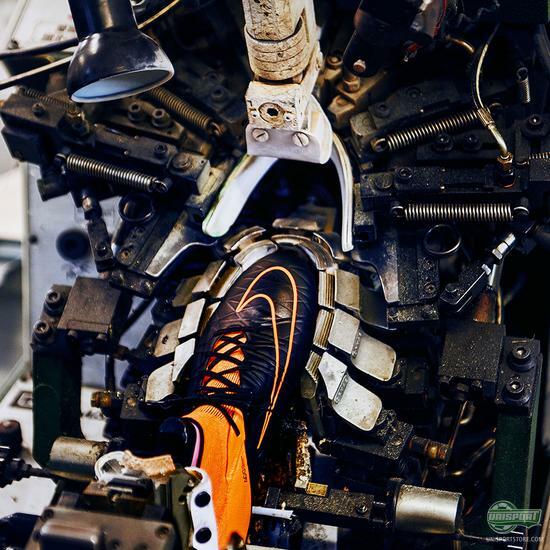 The video gives a tantalising glimpse at what goes on behind the scenes in Italy, when Nike put together boots for their greatest athletes. 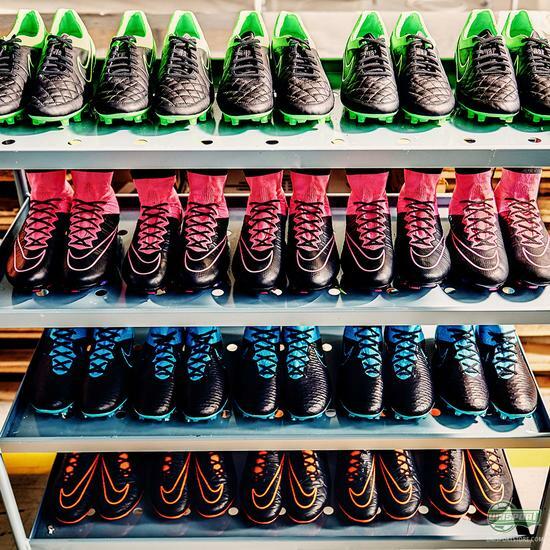 I think I speak for all of us, when I say that I could truly get lost there, because it looks like boot heaven. Nike are known for being at the very forefront of innovation and the feat of engineering they have achieved here is impressive. The world of football has evolved and I for one can’t wait to try out the new Tech Craft football boots.